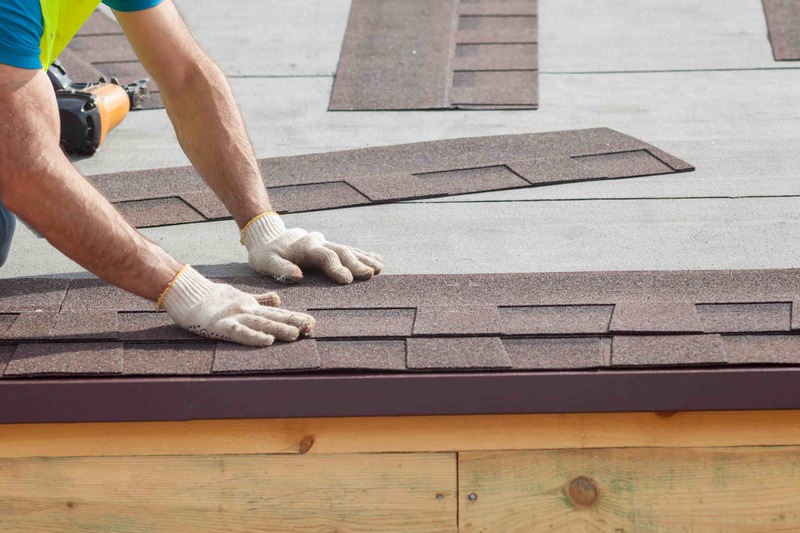 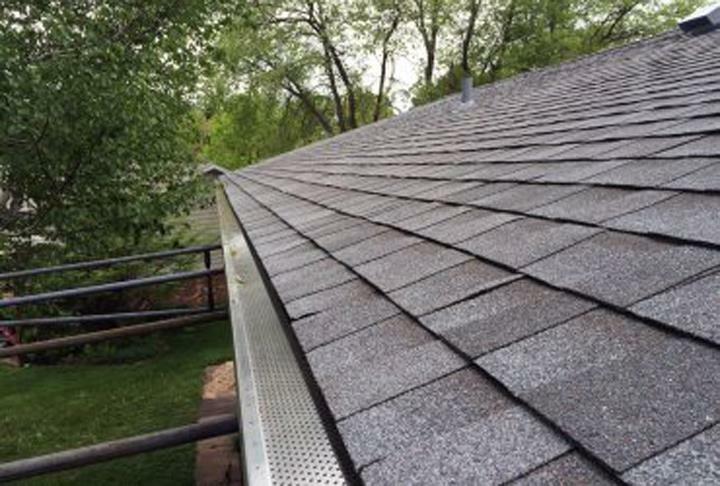 Southern Lakes Roofing, L.L.C., in Delavan, WI, is the area's leading roofing contractor serving Delavan, Lake Geneva and surrounding areas since 1993. 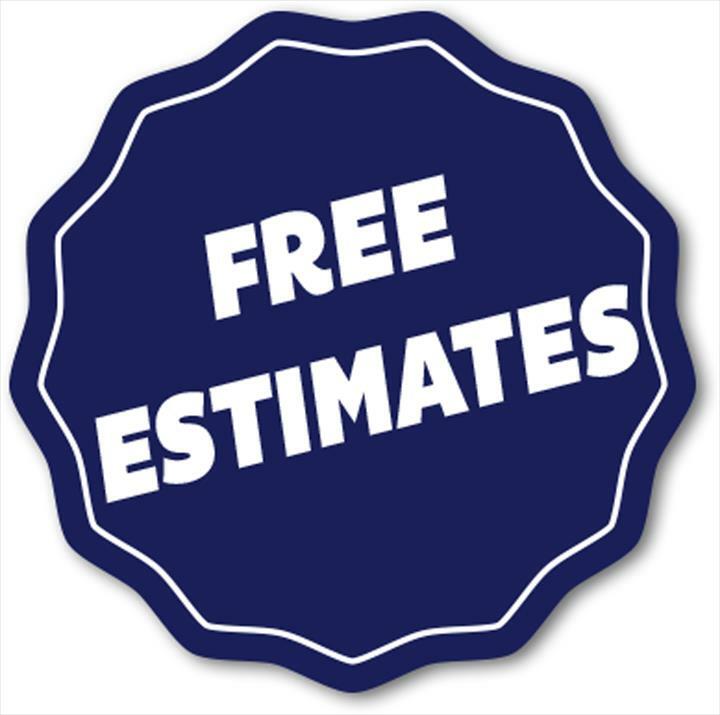 We specialize in home maintenance, property management, handyman services, roofing, snow removal, storm damage, insurance work and more. 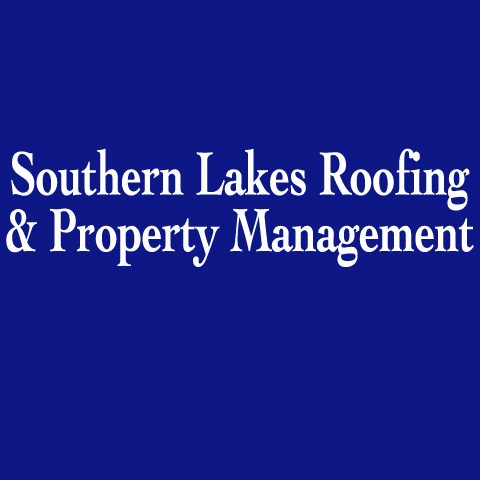 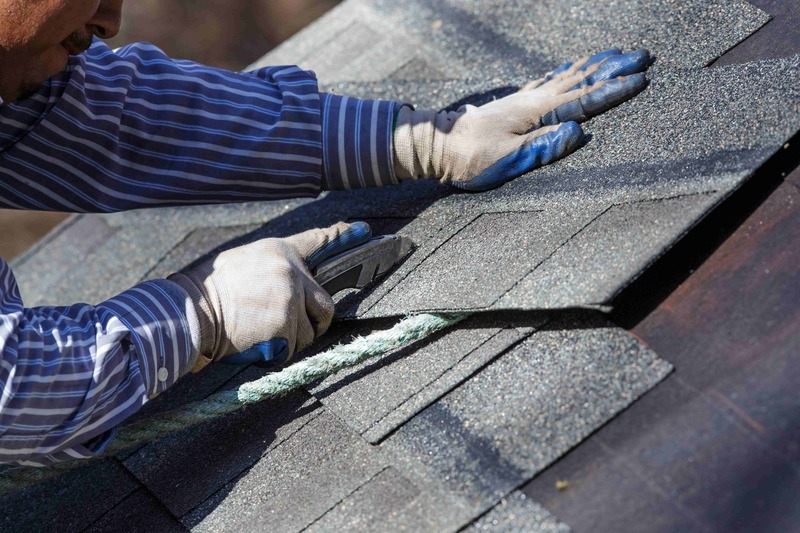 For all your roofing needs, contact Southern Lakes Roofing, L.L.C., in Delavan.